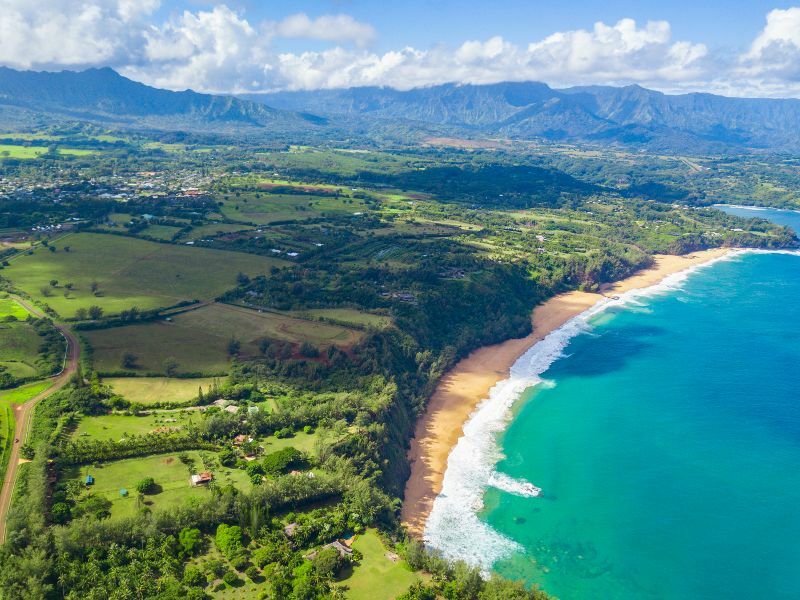 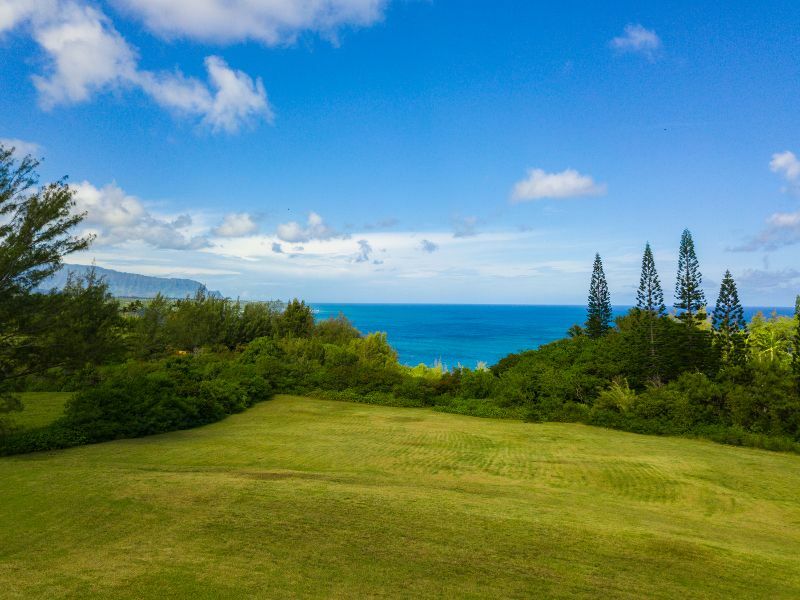 Set upon the bluff top of the majestic Secrets Beach, this 2-acre parcel offers stunning panoramic views of both ocean and mountain. 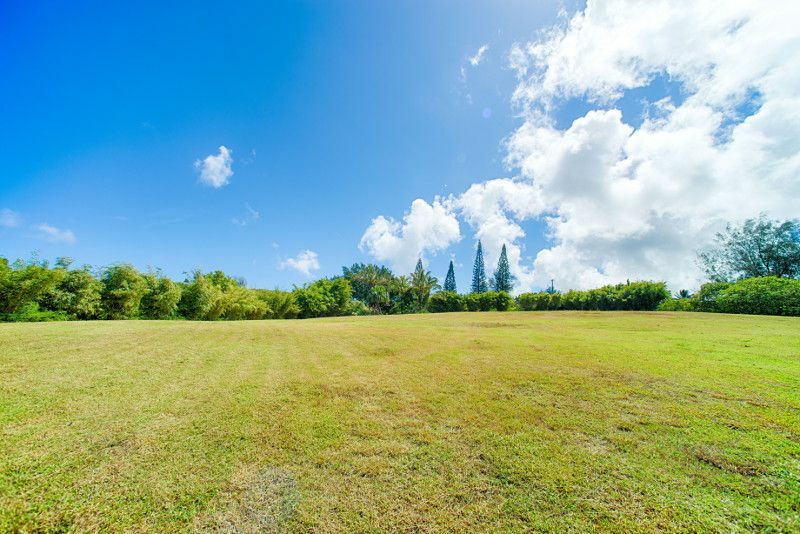 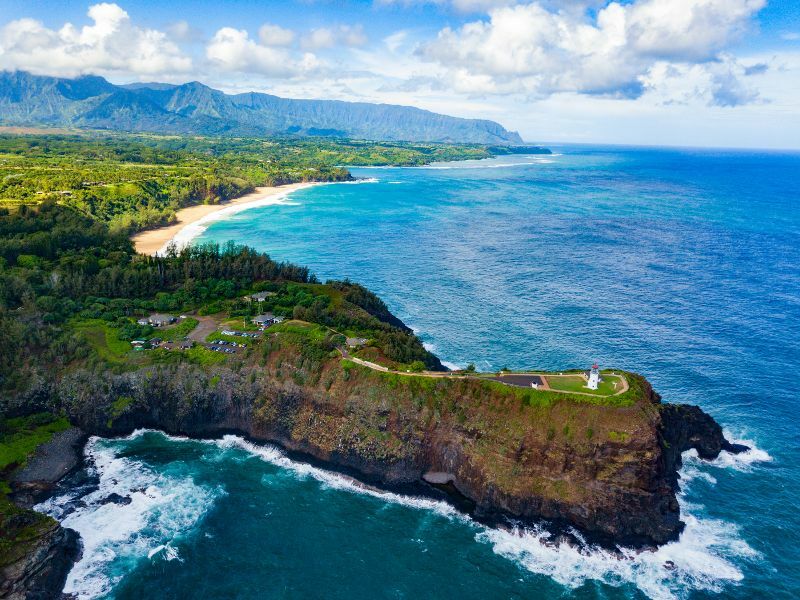 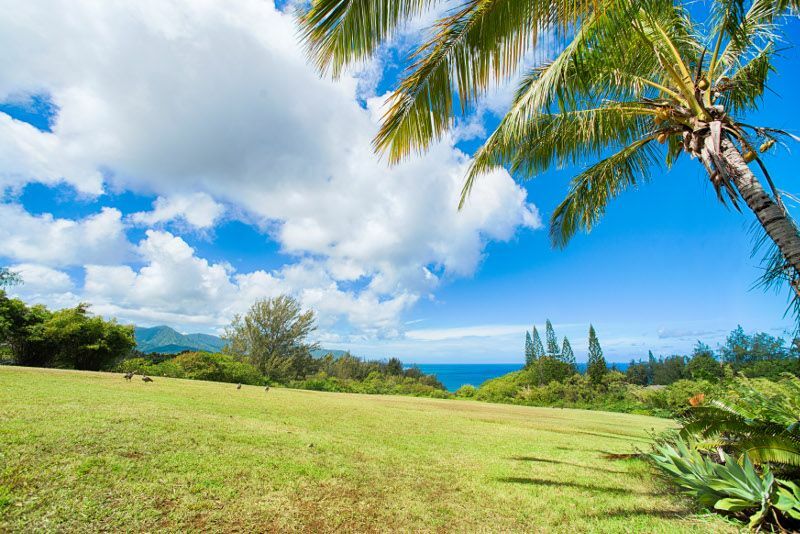 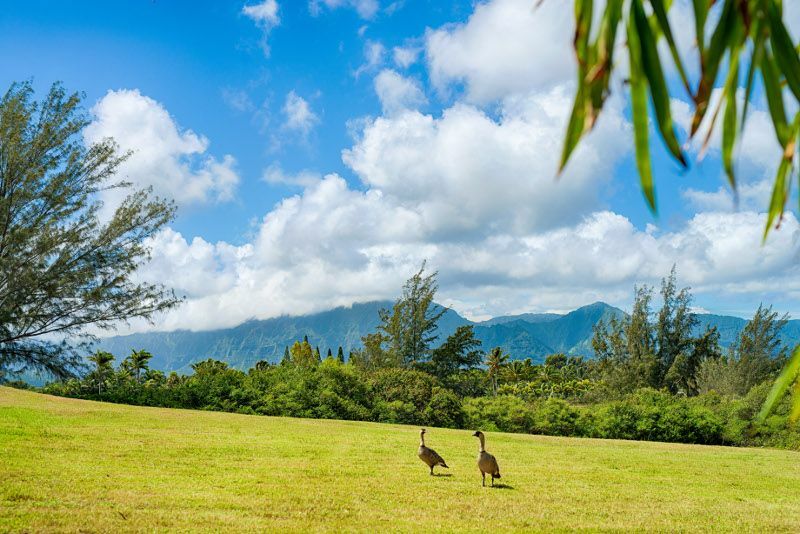 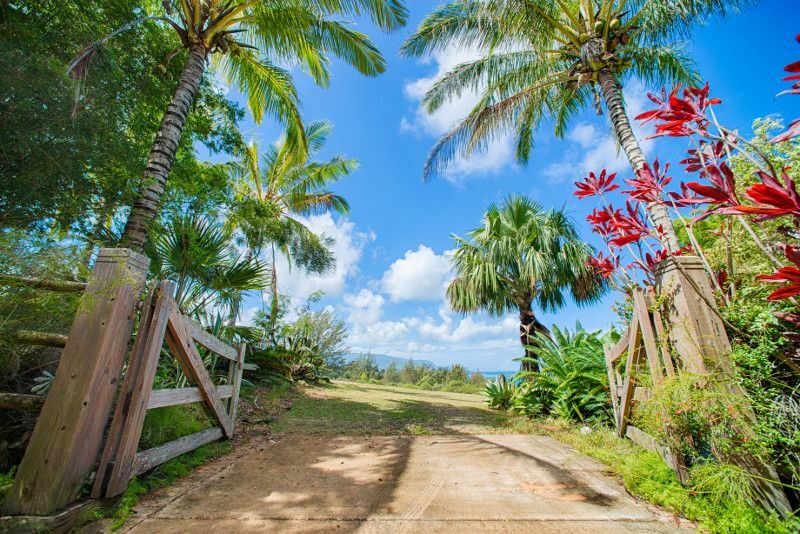 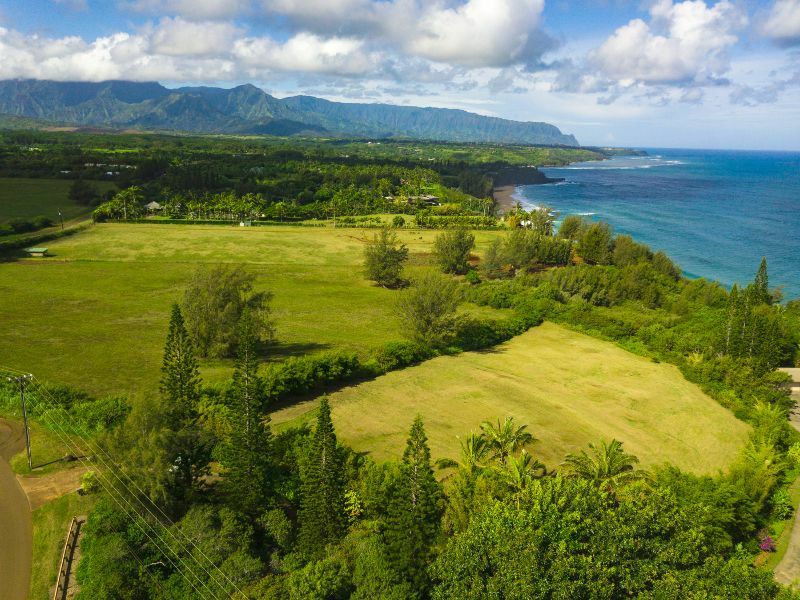 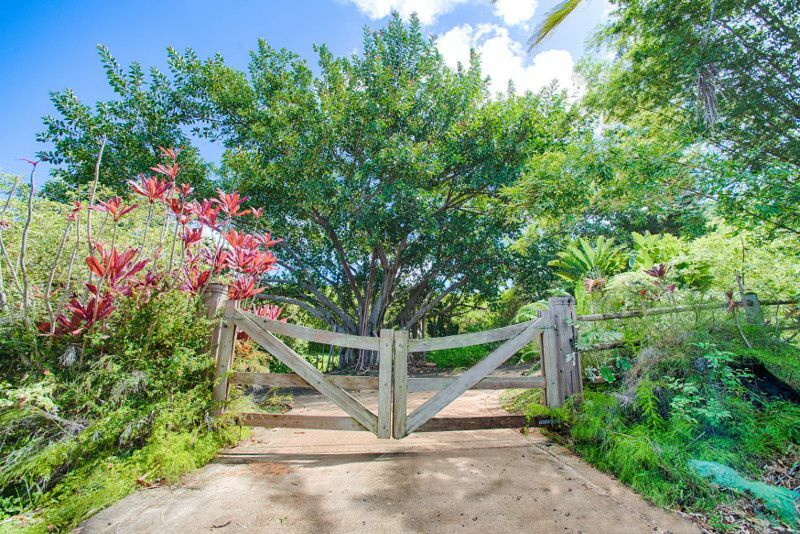 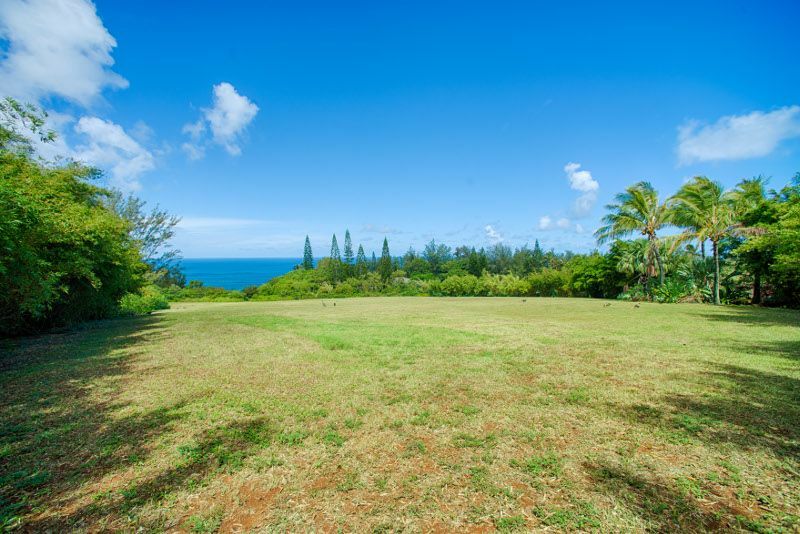 Perfect for building your ocean bluff dream home, this private and gated home site is within walking distance of Kilauea town and it's up-and-coming Lighthouse Village. 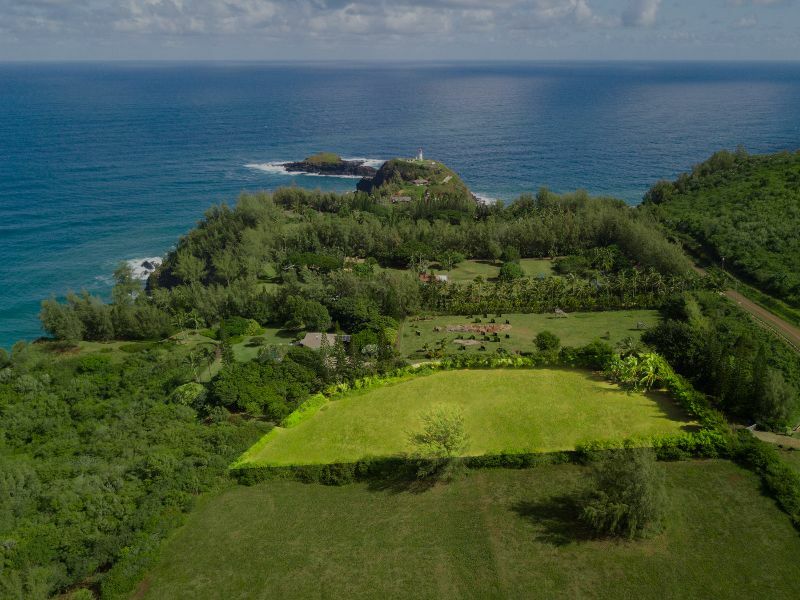 The green grassy terrain provides a blank canvas for an architectural masterpiece that incorporates forever-seeming coastline views set beneath waterfall laden mountains. 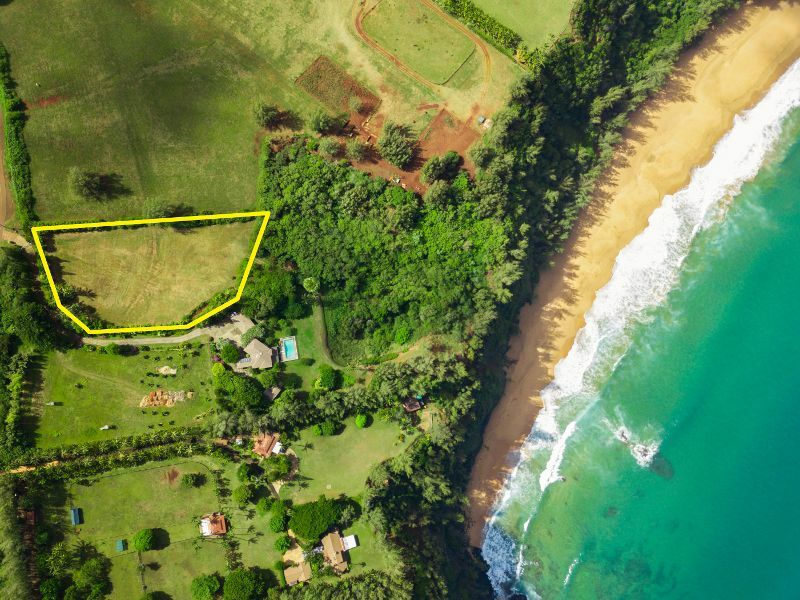 House plans are completed and available from one of Hawaii's most sought-after artist and designer, expediting the transition from dream to reality. 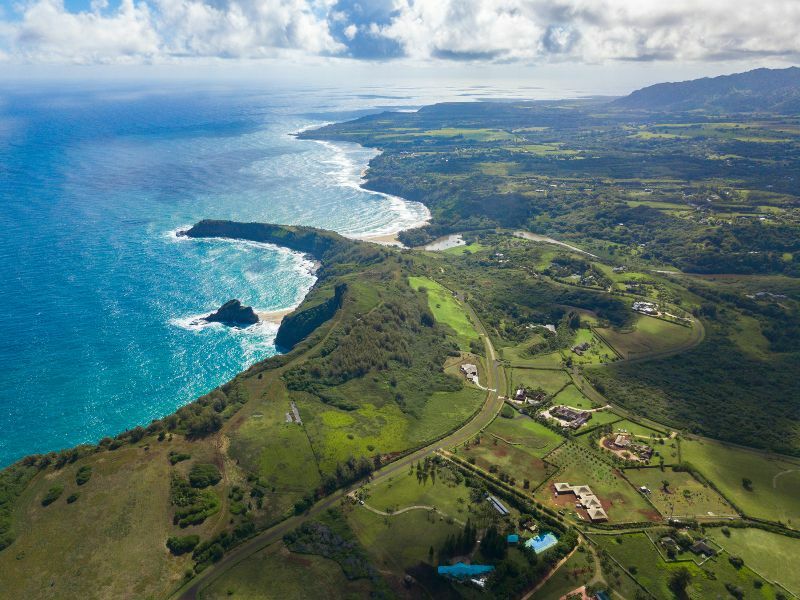 With only a limited number of properties lining this bluff, the opportunity to own above what Forbes magazine considers “one of the world’s sexiest beaches” is rare.